We were blessed in 2014 to begin the journey of acquiring the Red Cedar Farm property, which after changing ownership over the last hundred years, was once family land. AJ & Jill Kirby are both entrepreneurs who love hosting events and meeting new people. After lots of planning and prayer we felt led to build a Barn that we could host people and also live in. Our barn features handiwork of the Union Grove Amish Church and also local carpenter friends and family, who used wood from the tobacco barns of Mr. Alden Starnes to construct tables and and also trim-work and other detail in the barn. 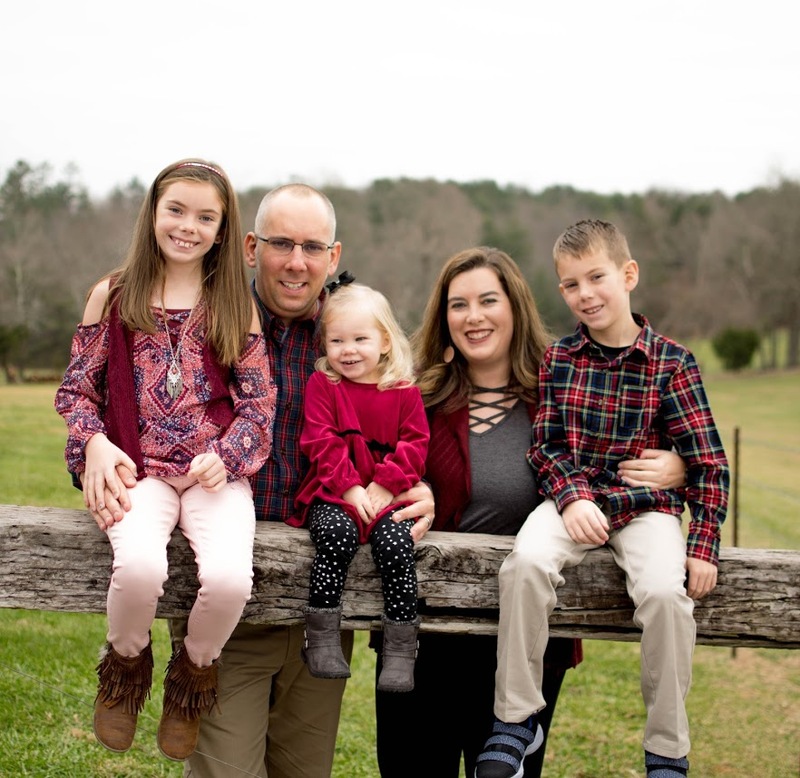 AJ & Jill enjoy involving their three children, Carlee, Drew, & Mila in Farm projects and enjoy being able to “work from home” so no weekend family time is missed. We love meeting and getting to know the people who get married here! Come out and visit us soon. ©2018 Red Cedar Farm. All Rights Reserved.